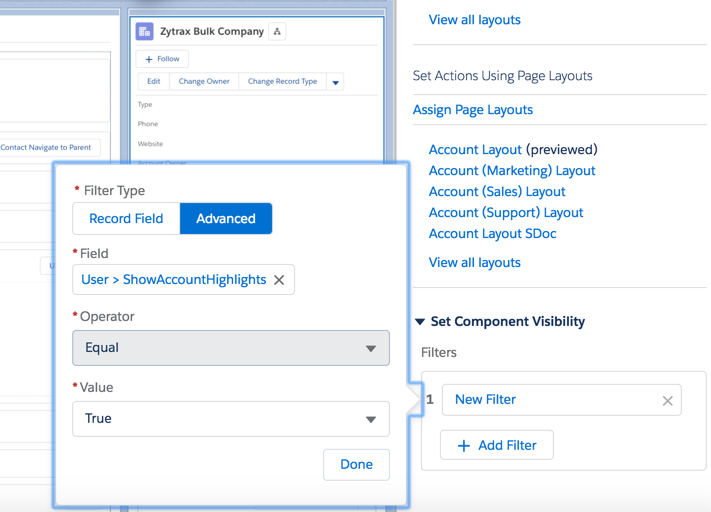 Control component visibility on a lightning page. 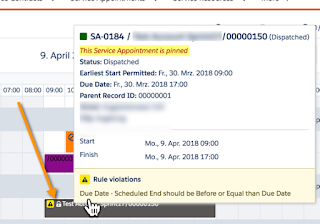 We would like to show a component on a lightning record page only when the user is assigned a specific permission set. We will use custom permissions to achieve this.